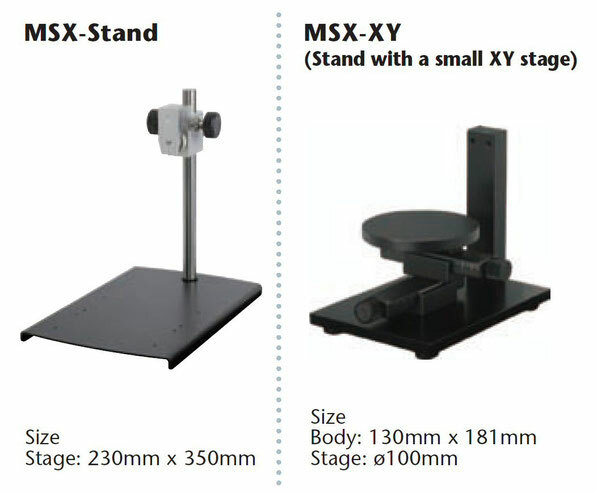 MSX-500Di Video Microscope (£1,500 - £2,000) - Website of visionscienceltd! • Built-in 3.5-inch LCD monitor. Can take and save images to an SD card. 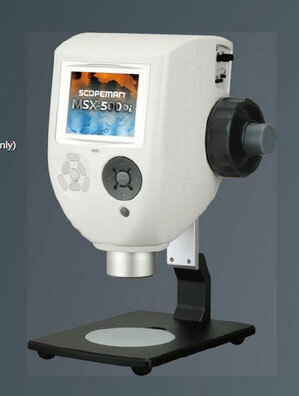 • Lens magnification from 1 to 500x. • Equipped with 27 controllable white LEDs for optimal lighting for any subject.